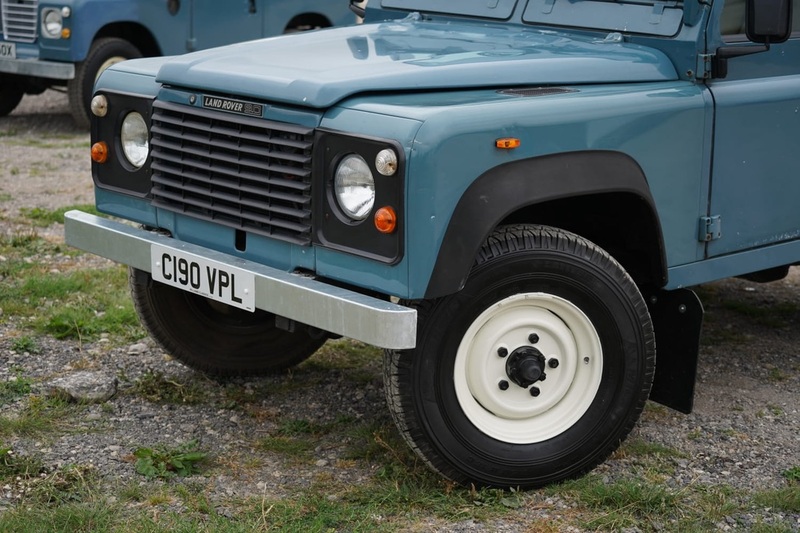 A Rare Opportunity to Acquire a Original & Very Desirable 1986 Land Rover 90 Short Wheel Base. 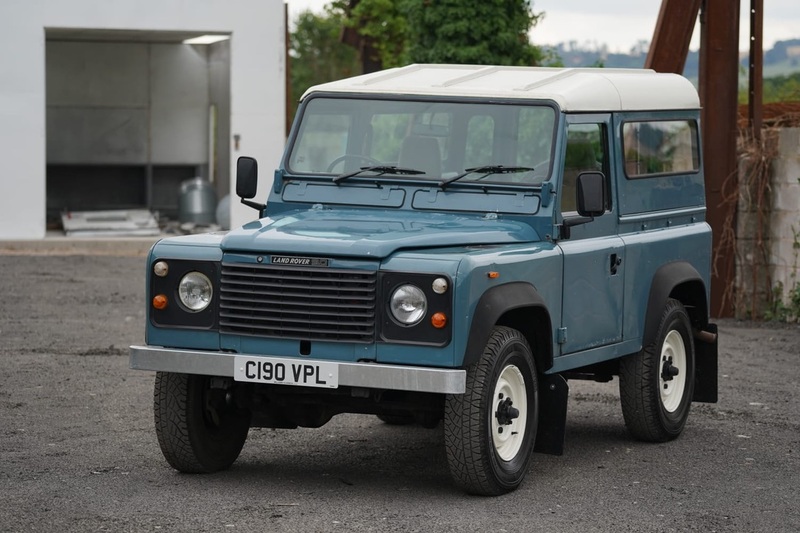 First registered 9th January 1986. 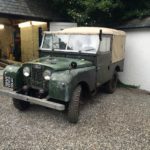 You don't often see many Early Land Rover 90's still in original condition including the original 2.5 naturally aspirated engine. All the windows are etched with the original registration number. 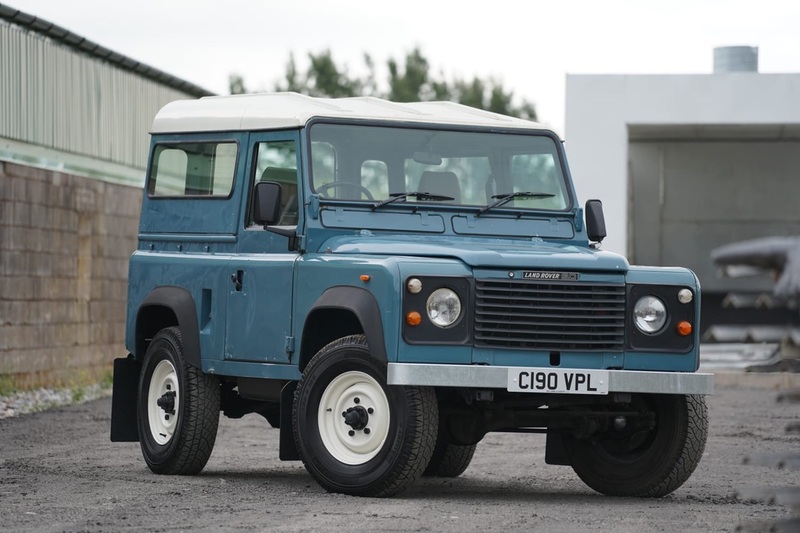 To find an unmolested example has become very hard, but to find one that retains all of its original panels, running gear and paintwork. When we acquired C190 VPL with the exception of a few very minor scratches there was no damage on the vehicle. 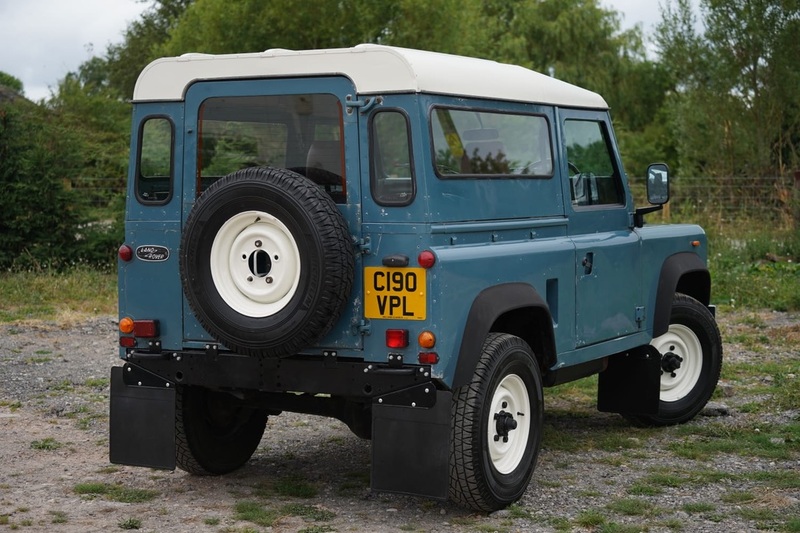 The body and paint finish is 100% original, and way above the average 32 year old Land Rover. 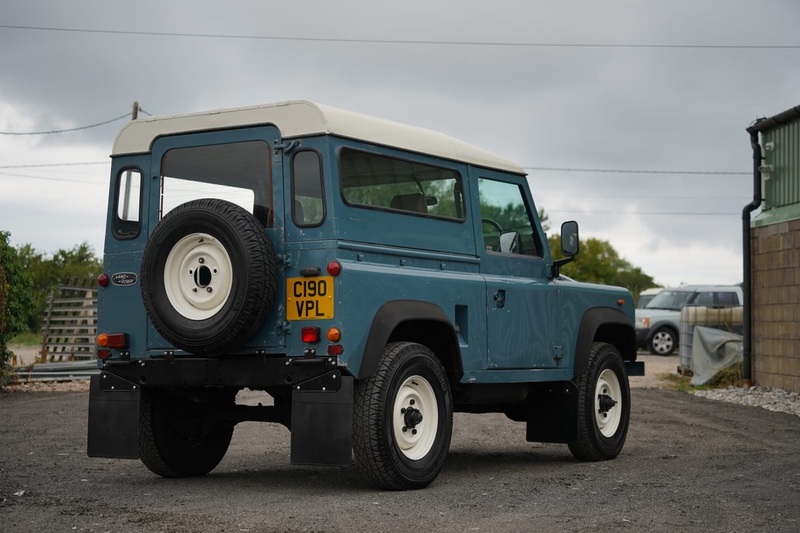 However, C190 VPL is not your average 90 Land Rover, it is extraordinary. 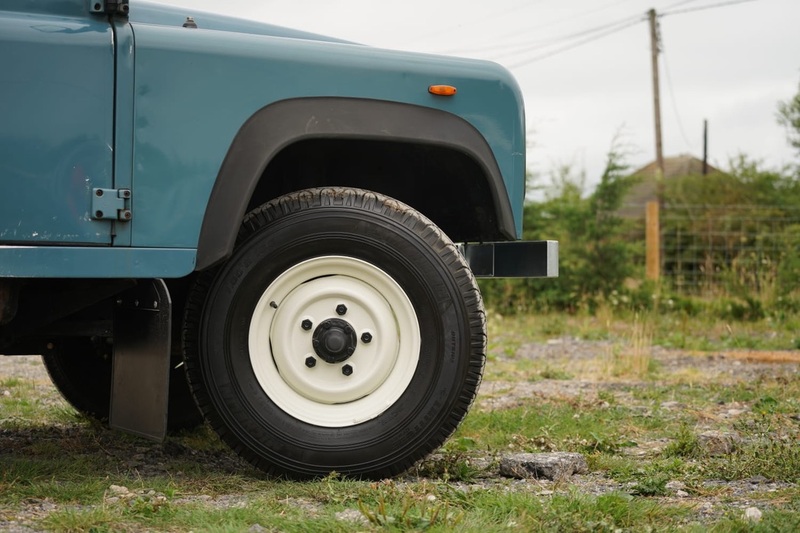 The bulkhead is exceptionally solid and original, in fact as good as we have ever seen. The underside has been steam cleaned and then waxoyled to preserve the original chassis. 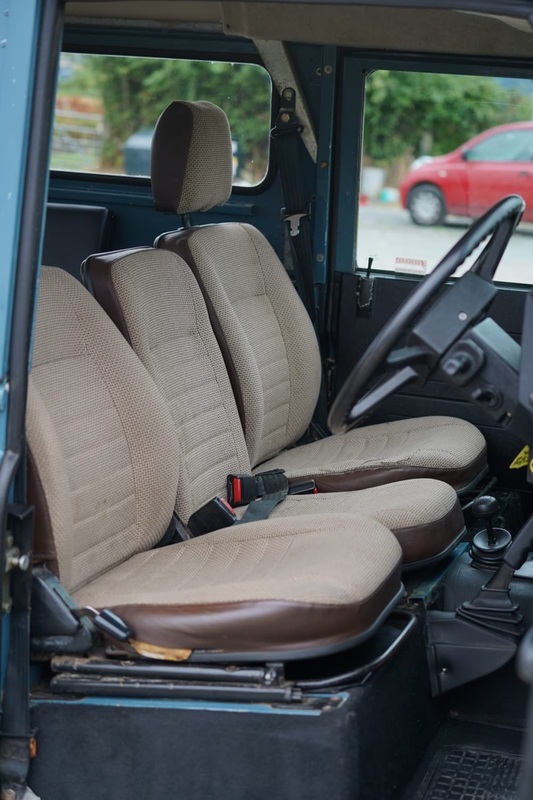 The chassis is exceptionally solid and require no work. 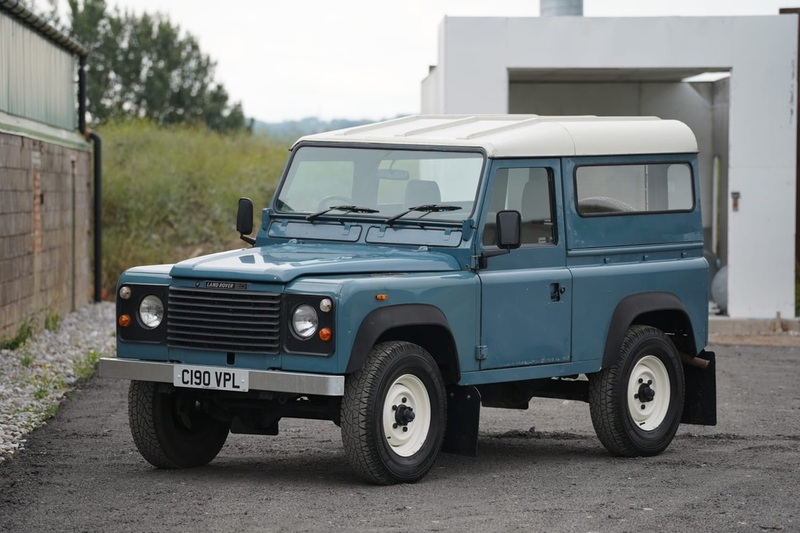 Exemplary - by far the best original Land Rover 90. 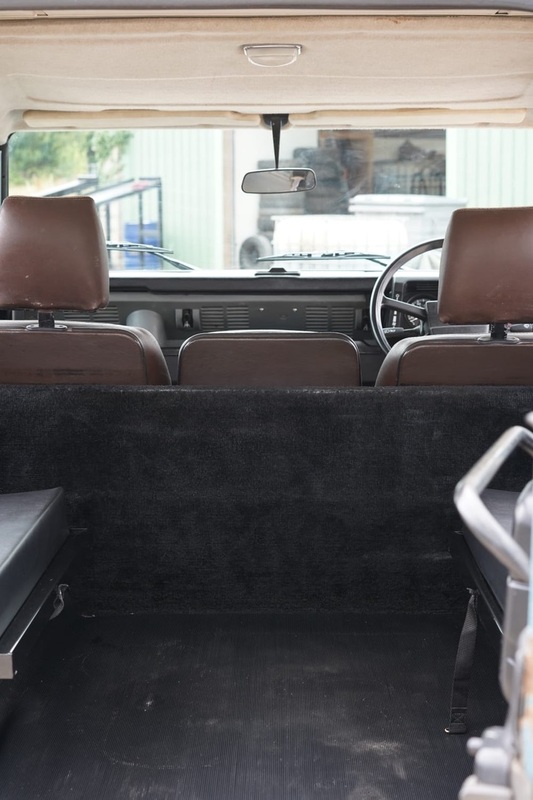 The original style county brown front seats are in tact and are in very good condition also the original headlining, interior lamp are also very good. 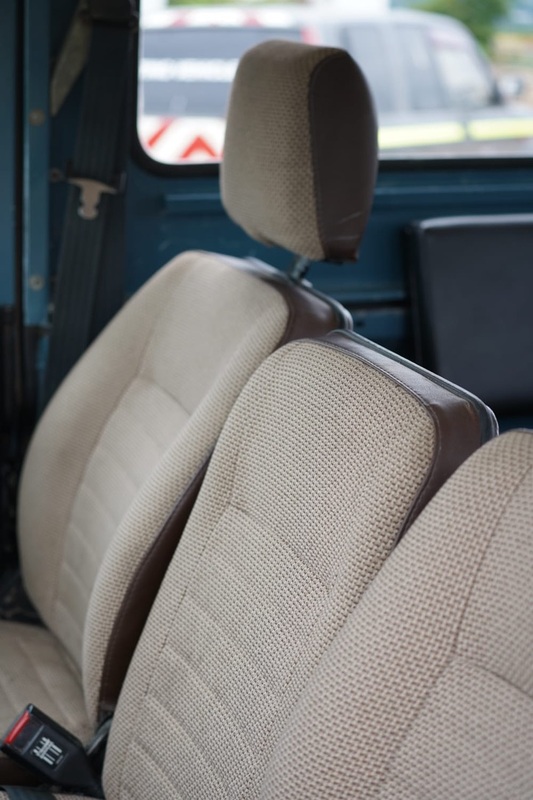 The dash is unmarked with no cracks there are no additional holes anywhere. 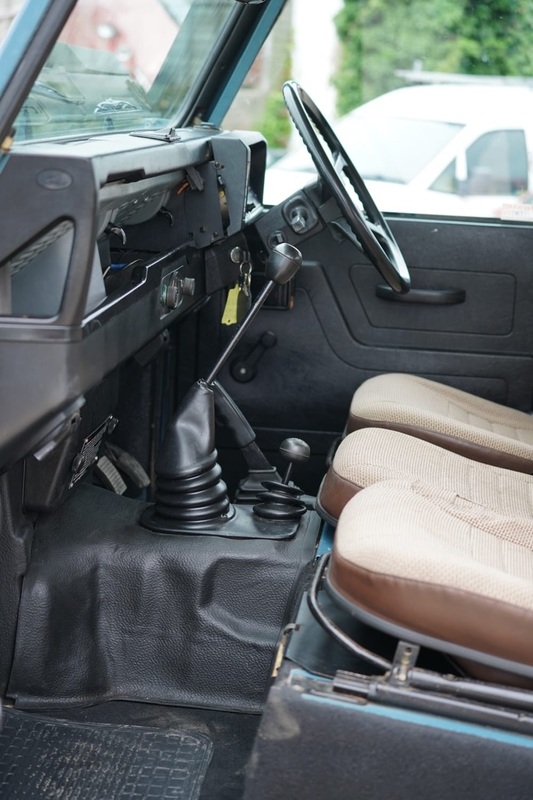 Complete with the original cigarette lighter, clock and rear wiper & washer switch. 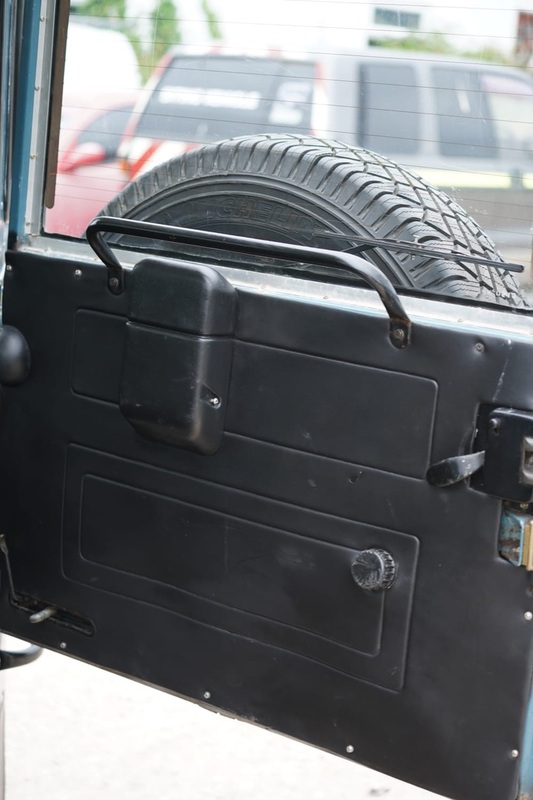 The vehicle also has a heated rear door. This is original to the car and the washer bottle is still behind the door card, which is correct for a early 90. 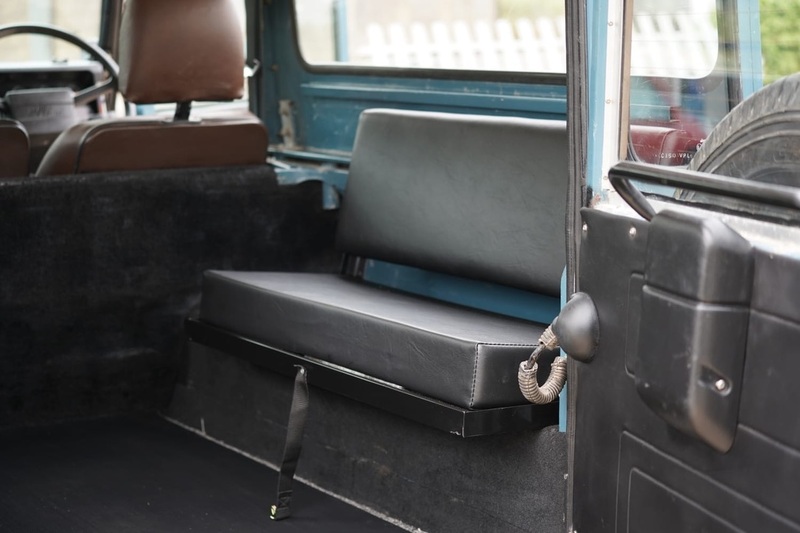 The vehicle has some nice factory extras still in tact. 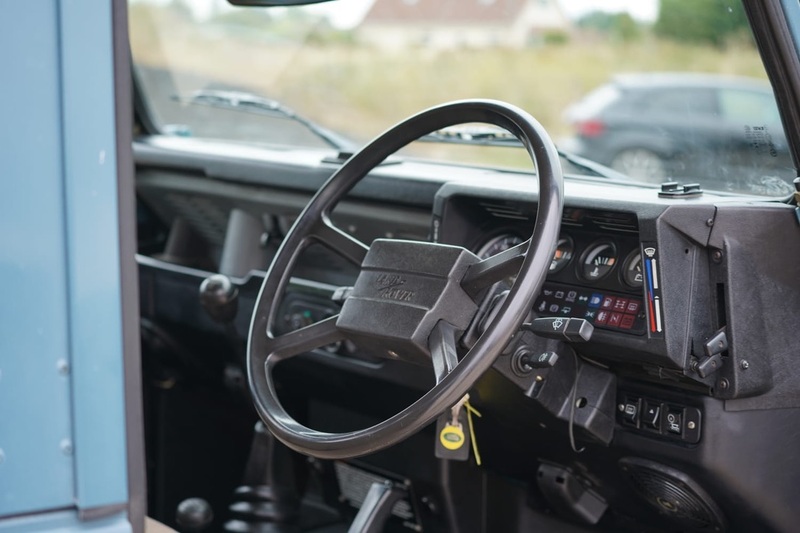 No signs of a radio ever fitted. The rest of the dashboard has been left unmolested. The door cards are very good and match the black vinyl seats. 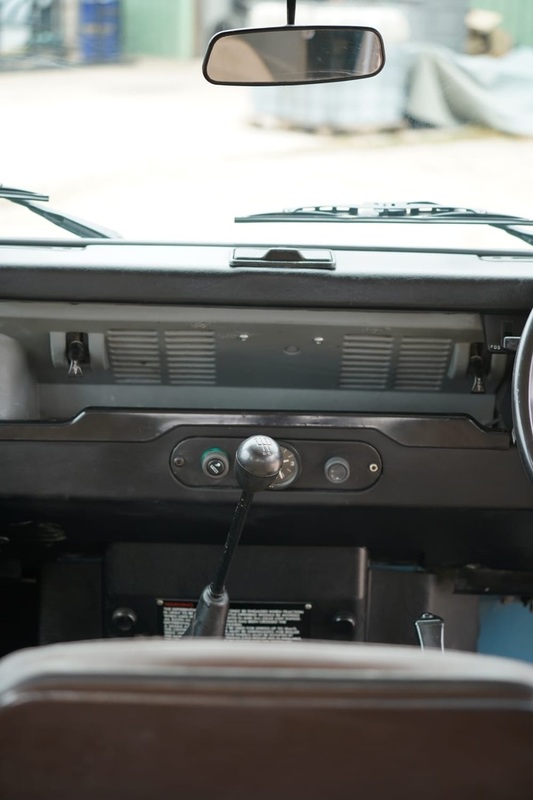 All the lights work on the dash board as they should. 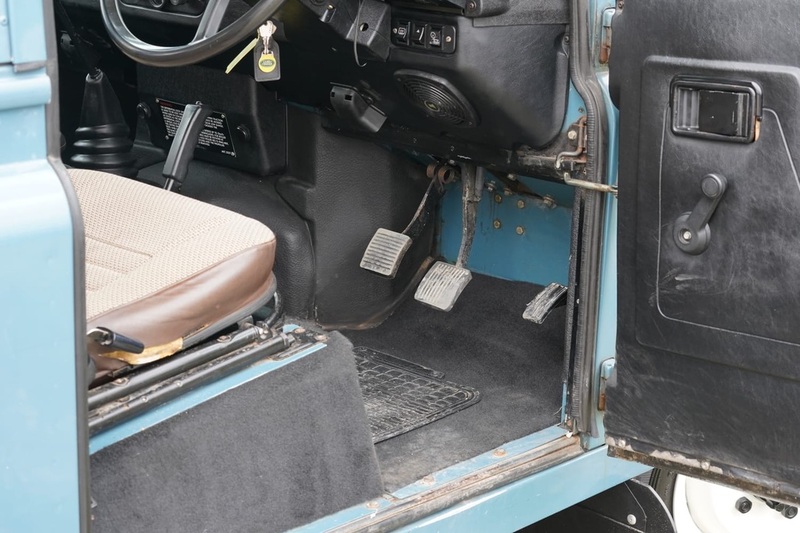 The original protective matting is still in tact on the bulkhead which makes the vehicle much quieter to drive. 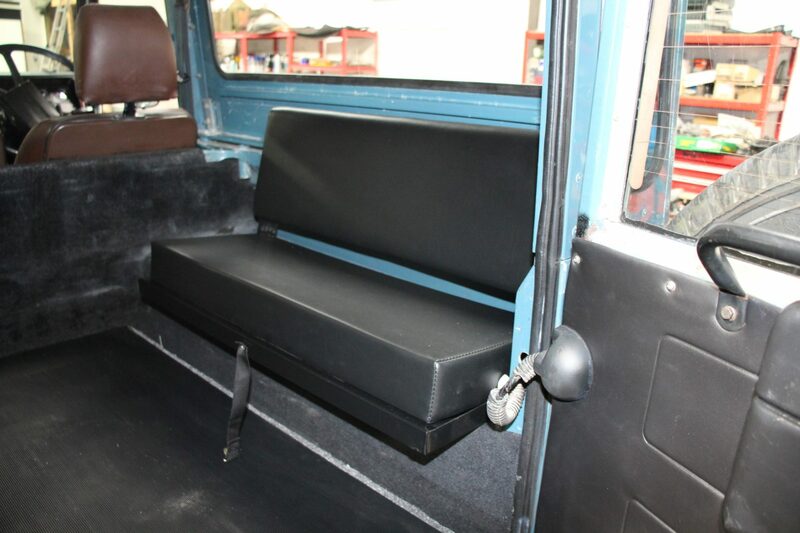 The load area is very clean and straight and comes complete with two rear bench seats. 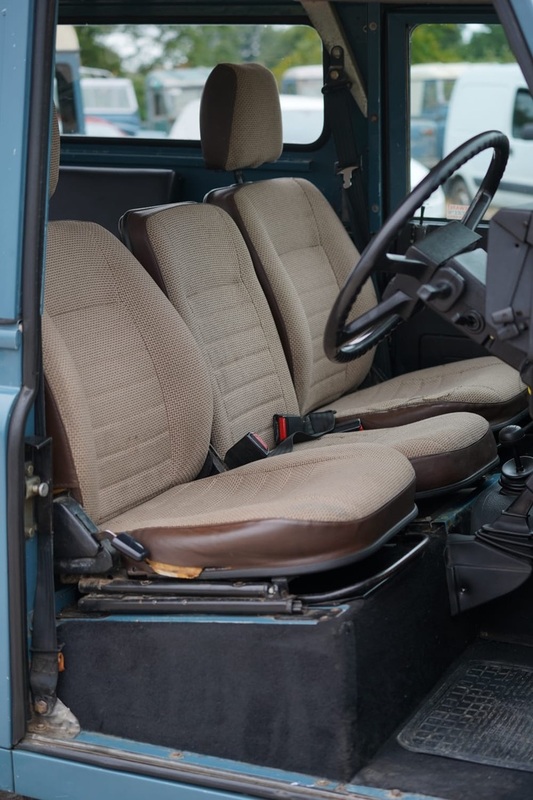 One of the cleanest engine bays we have seen on a early 90. 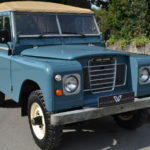 This Land Rover was supplied new from the factory with a 2.5 naturally aspirated engine which is still in the car today. It runs very well starts up after using the glow plugs for a few seconds. There is no smoke and it runs and drives as it should. The engine busts into life on the turn of the key. 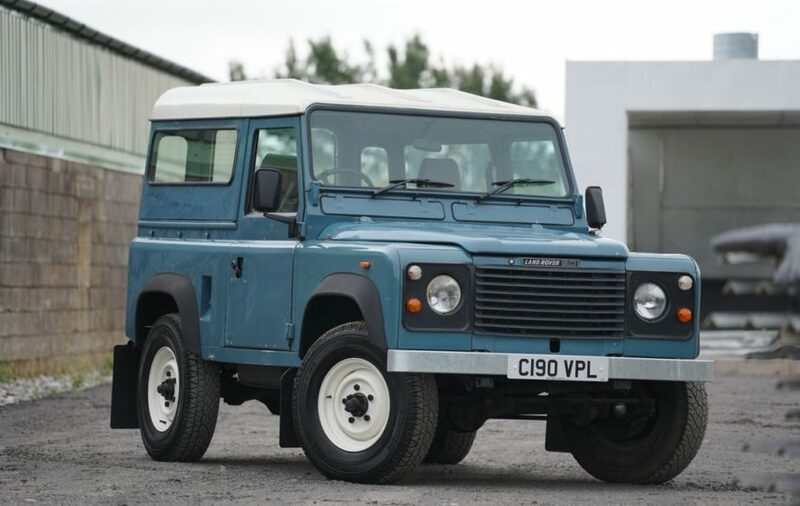 It is apparent that this is a vehicle that has been maintained and once warm runs as quiet and smooth as any early Land Rover 90 that we have ever had. A joy to drive and such fun. Four wheel drive and low range engage, as they should. The gears change up and down as they should it has a very quiet gearbox which is a good sign of its light use and good maintenance over the years. 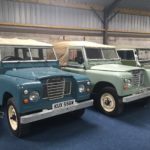 It is much easier to drive than a Series 3 and is a good alternative for any buyer looking for a more usable classic Land Rover. As it is a 5 speed gearbox. 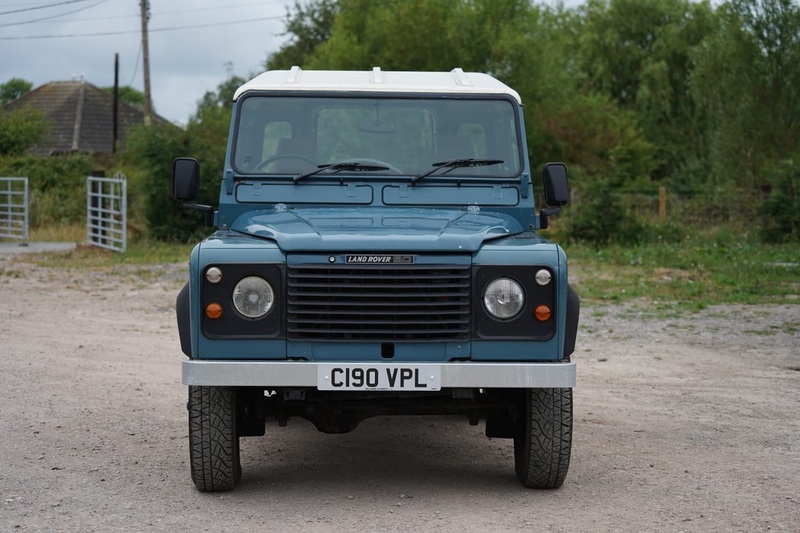 C190 VPL is an early LR 90 Hardtop in very good original condition. It is by far the best early 90 we have ever seen. 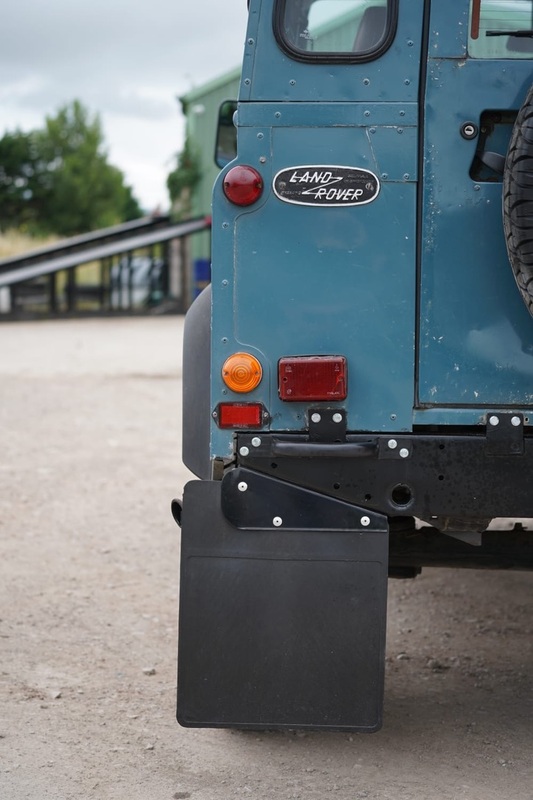 This Land Rover has obviously been cared for and cherished by its owners and no expense spared on maintenance. 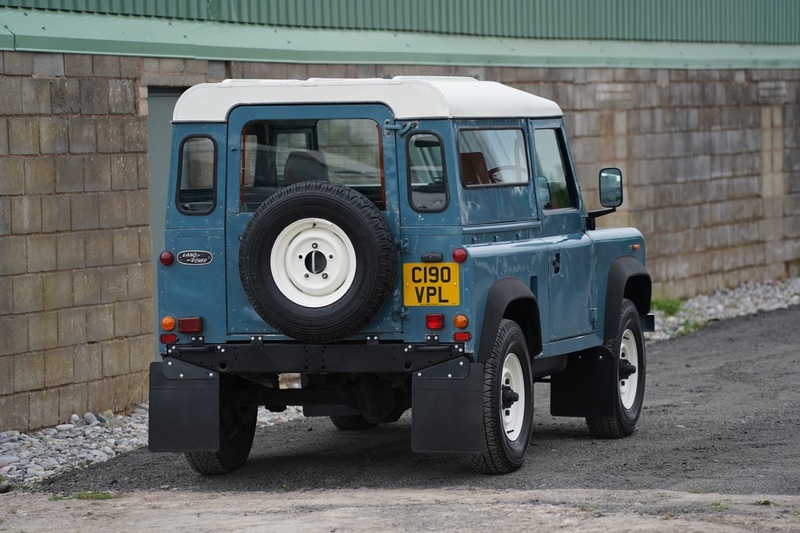 There are invoices in the file for parts and servicing over the years. 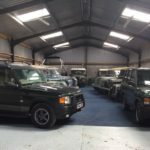 It will be supplied with a full 12 months mot and a full service including all the gear oils. It is a very good example that requires no work and is ready to use and enjoy. 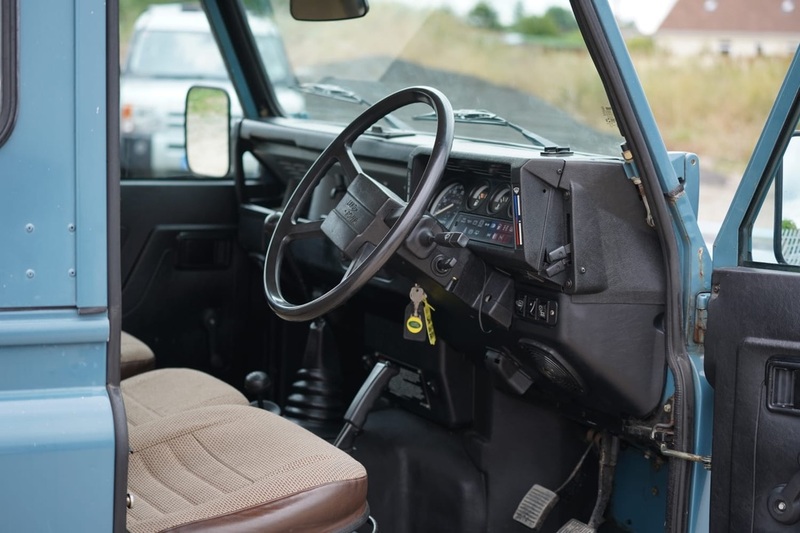 Please bear in mind that this vehicle is 32 years old and therefore please do not expect pristine condition. 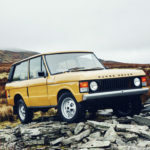 However, you will have to go a long way to find a better vehicle. Viewing is highly recommended.